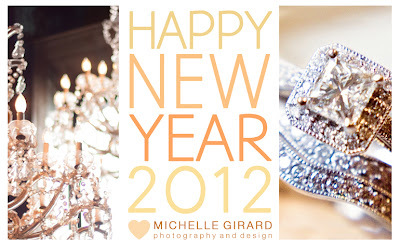 Michelle Girard Photography: Happy New Year! I am so grateful to the people, my family, friends, amazing clients and supporters, for making 2011 so special, and I'm excited to see what 2012 holds for us! Here's to a wonderful New Year for you and your family filled with love, happiness and success!